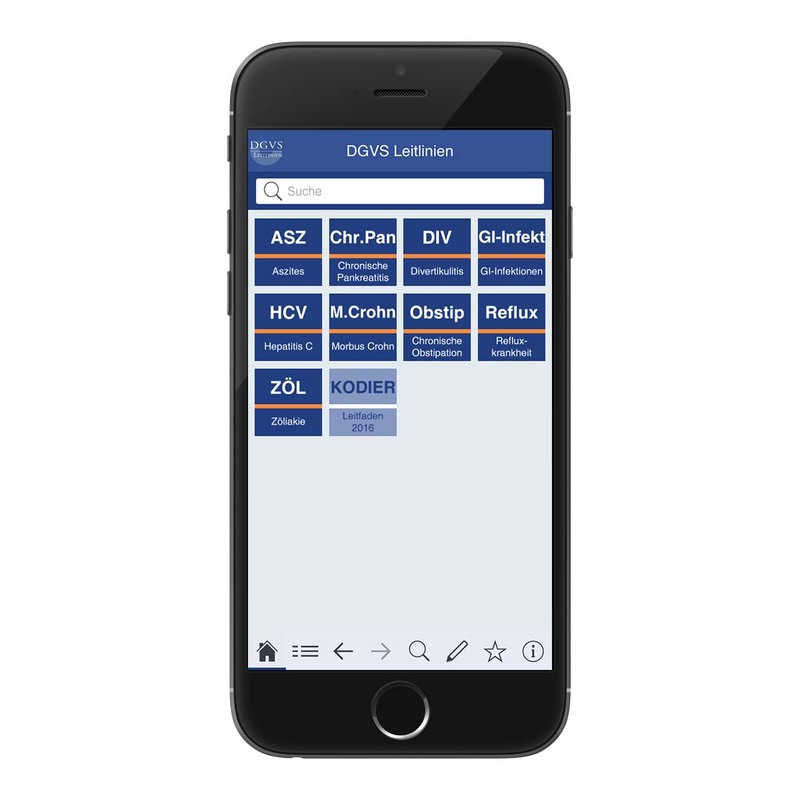 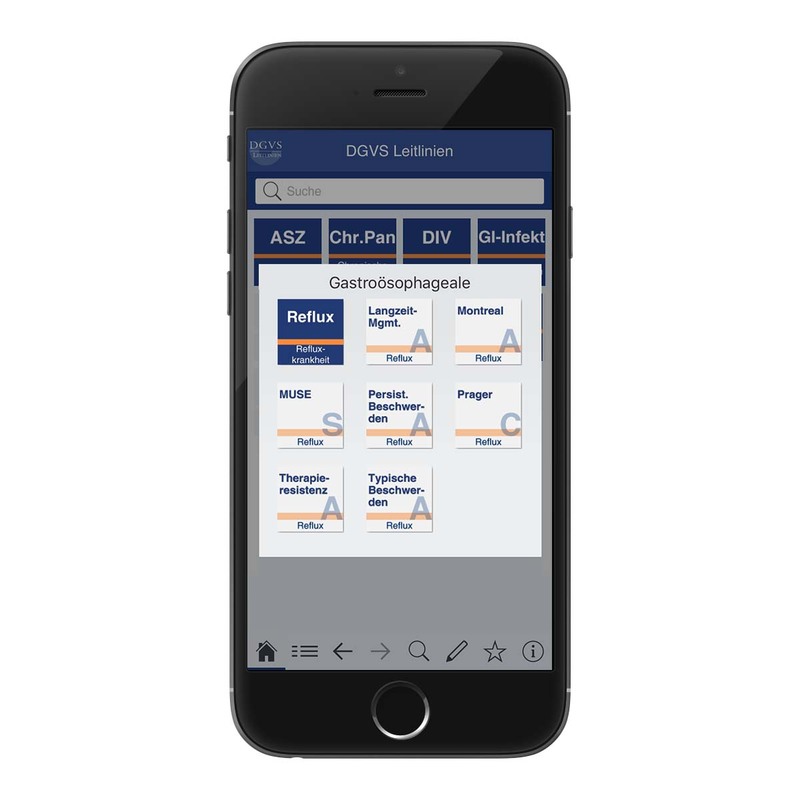 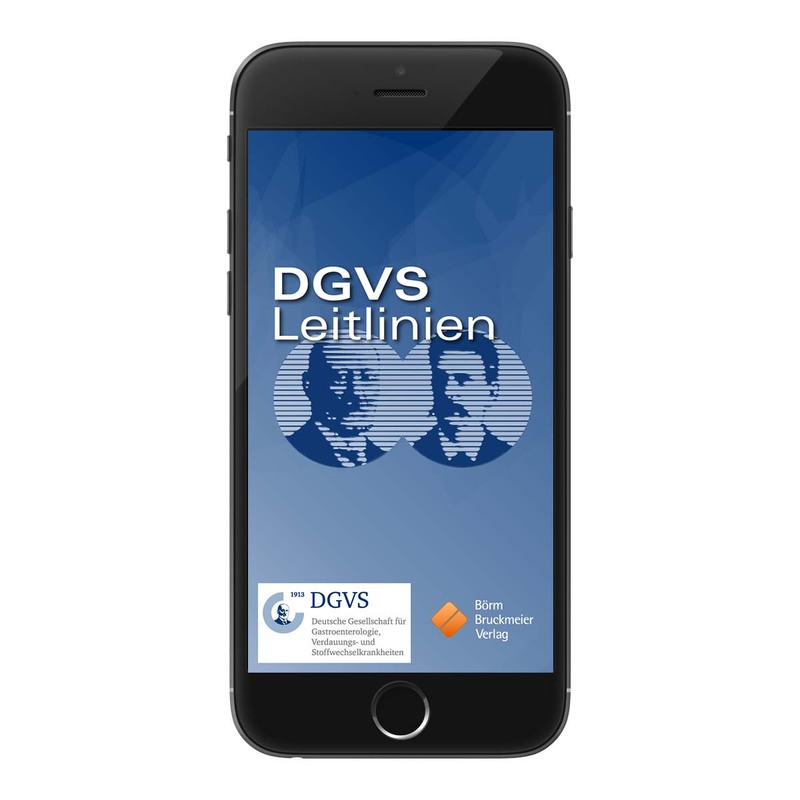 The DGVS app is a comprehensive, interactive and quick guideline tool for Gastroenterology. 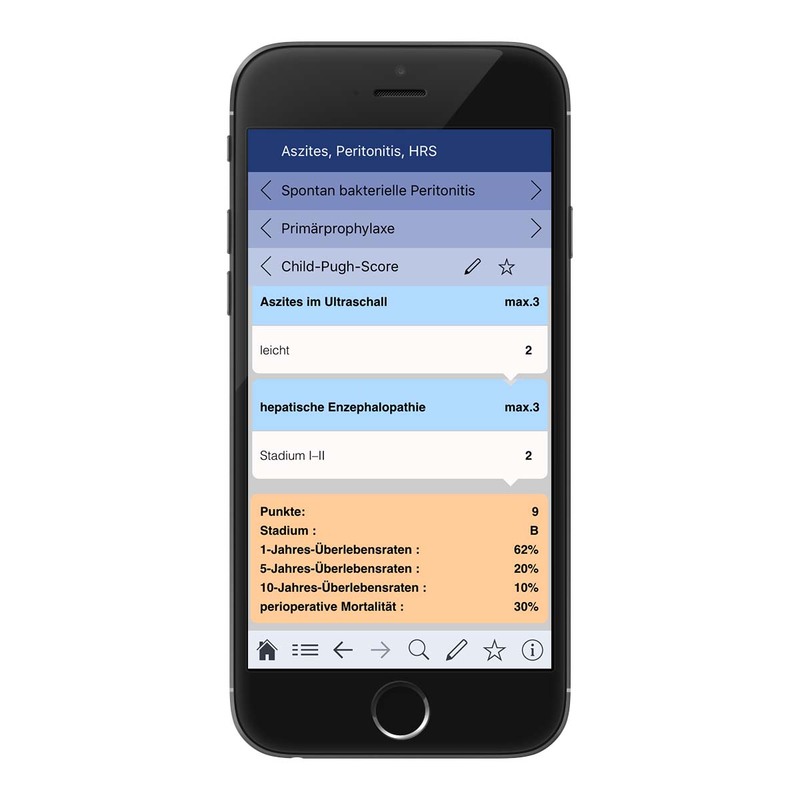 Besides the clearly structured recommendations and full texts, numerous additional tools are available (diagnostic and therapeutic algorithms, calculators, scores) as well as a bookmark and search function. 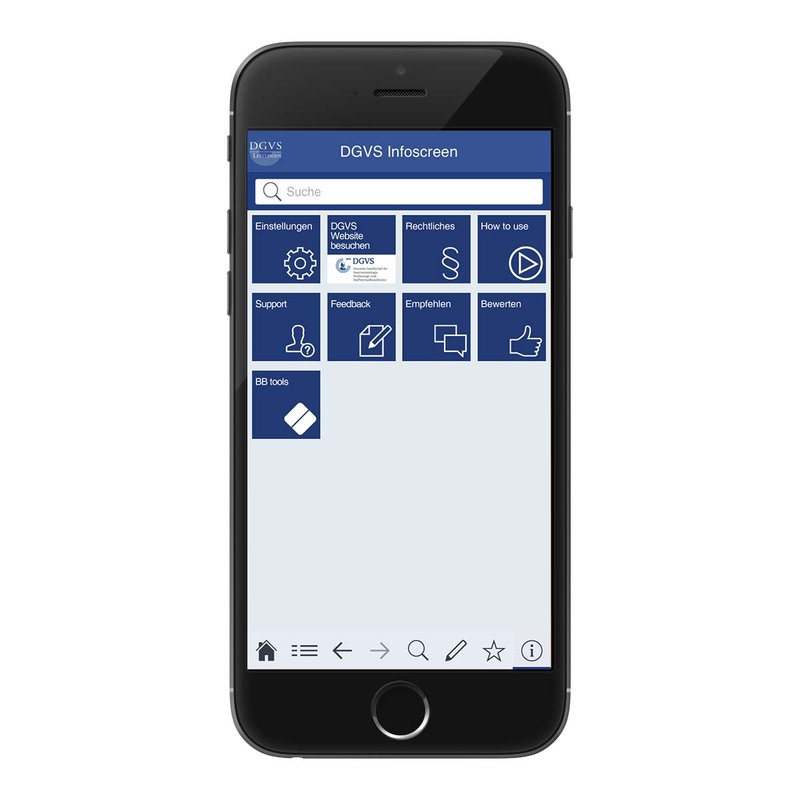 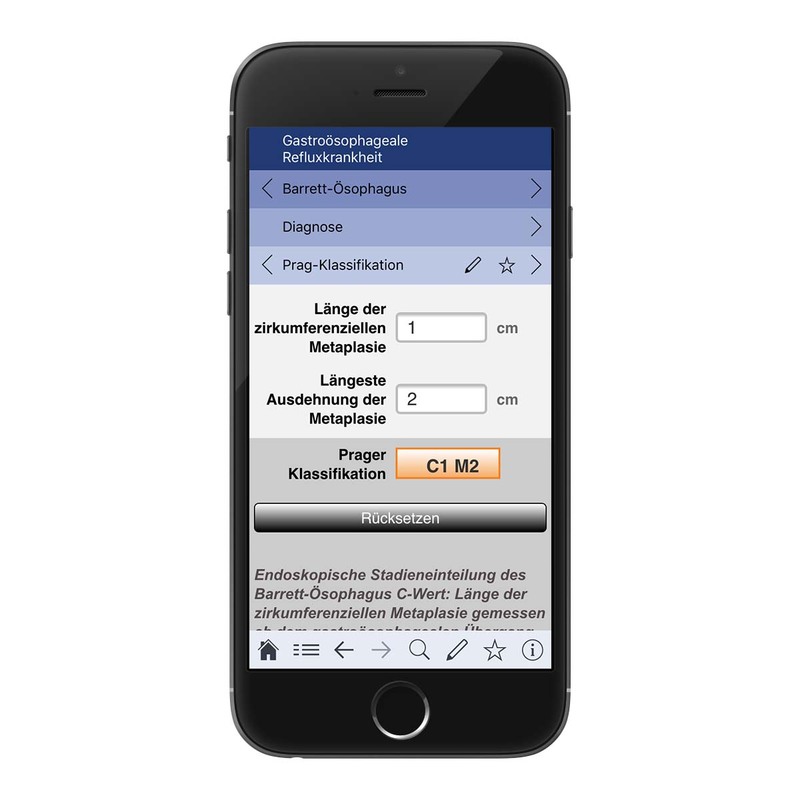 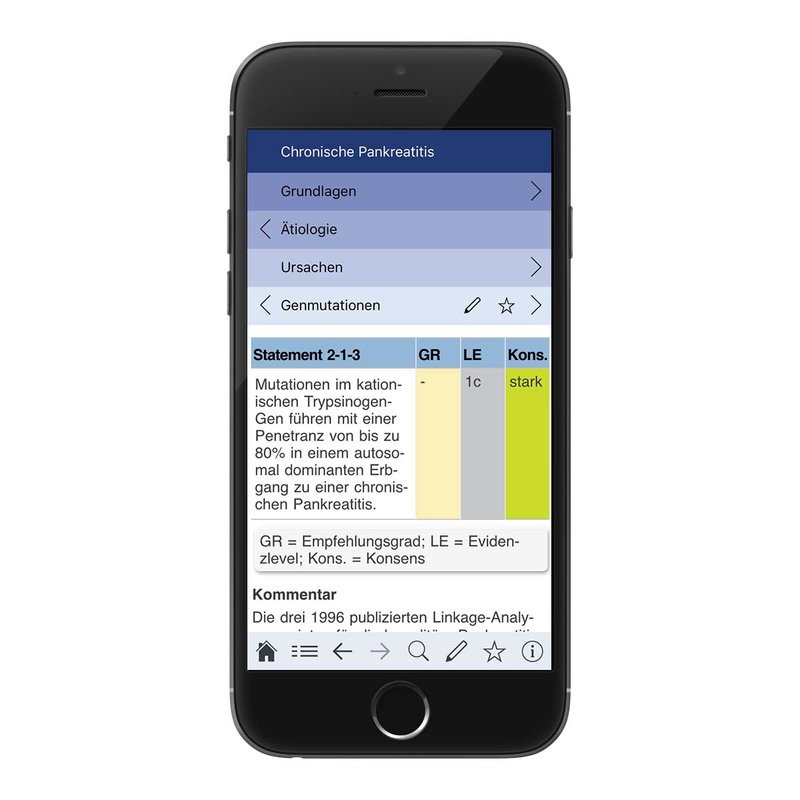 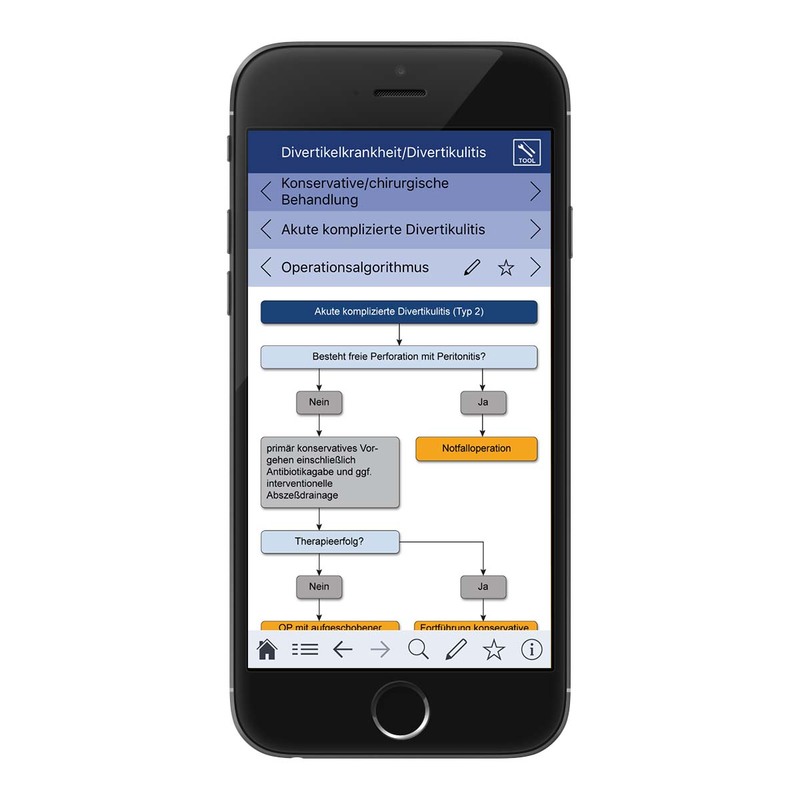 The DGVS guidelines mobile app contains the new Chronic Pancreatitis, Diverticulitis, Ascites, GI-Infections, Hepatitis C, Crohn´s Disease, Chronic Obstipation, Reflux Disease, and Celiac Disease guidelines.